Our mission is making affordable energy saving solutions and expertise a reality for every household and business in the country. Our personalised and tailored approach involves using trusted local experts to deliver you energy saving solutions with the minimum of hassle. At Zing Energy, we set out to establish ourselves as the UK’s leading energy efficiency company, through providing exceptional customer care. With over 15 years of combined industry experience, Zing Energy was established to provide energy saving solutions for homeowners and businesses across the UK. 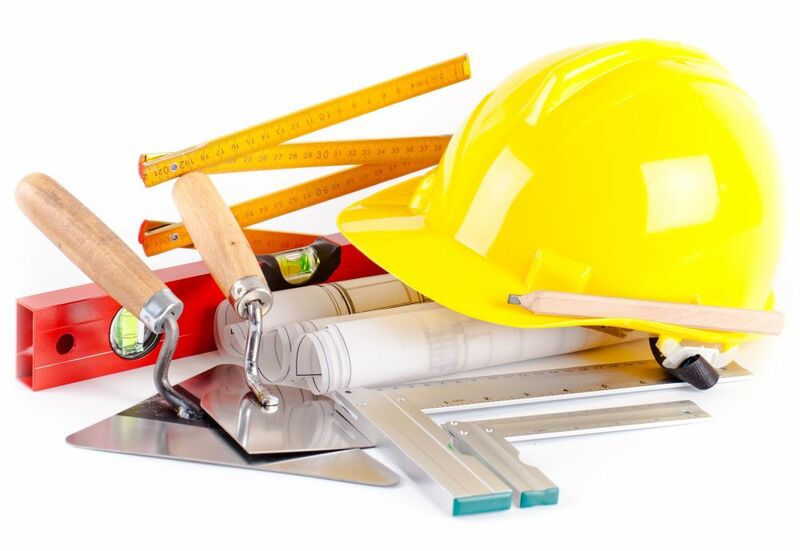 Our highly skilled team of surveyors and installers are not only knowledgeable, but also committed to providing the best advice specific to your requirements. Our services include Efficient Heating solutions, Renewables and Home Improvement, plus our energy and design consultancy. So whether you are looking to install Solar PV, upgrade your gas boiler or enhance the appearance of your home, Zing Energy can provide you with the advice and implementation you deserve. Since our inception we have helped thousands of customers benefit from greater energy efficiency through installing specific energy saving measures and providing up to date advice. Our vision is to promote greater energy sustainability in both the domestic and commercial sectors and share our knowledge with our customers. We thrive on solving problems and providing exceptional customer care. Our aim is to continue this philosophy, implementing modern energy efficient solutions, whilst creating trust and customer loyalty. We aim to become the market leaders within the industry, through our quality workmanship and care for our customers. Have a look at our recent work and see what you think.